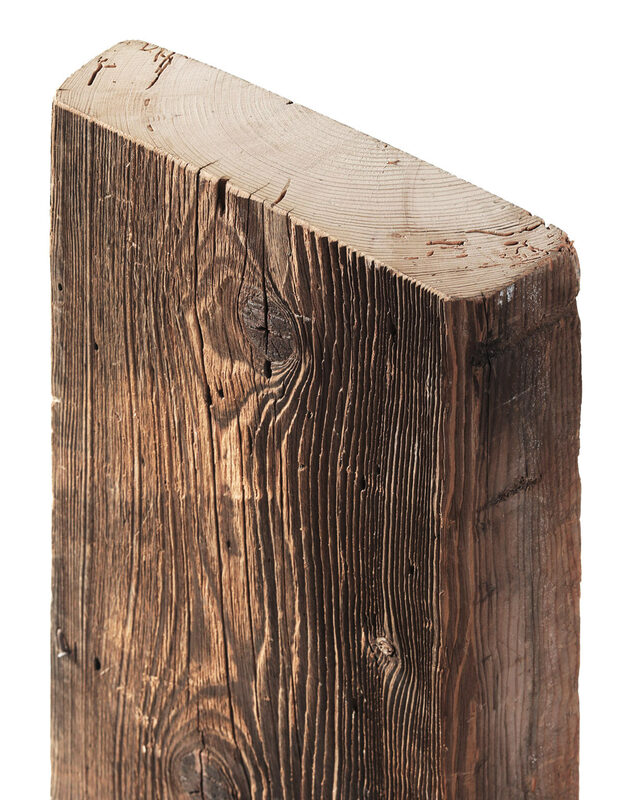 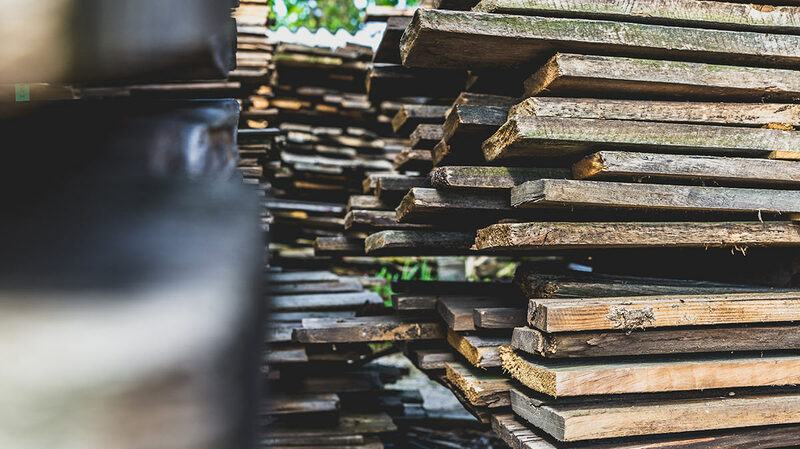 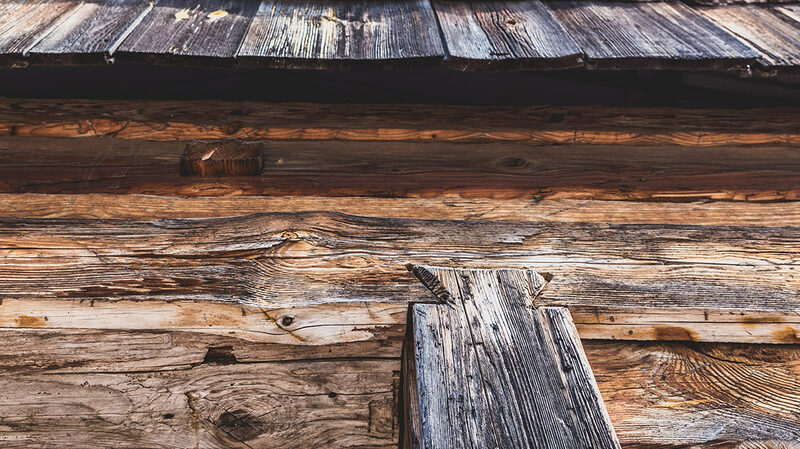 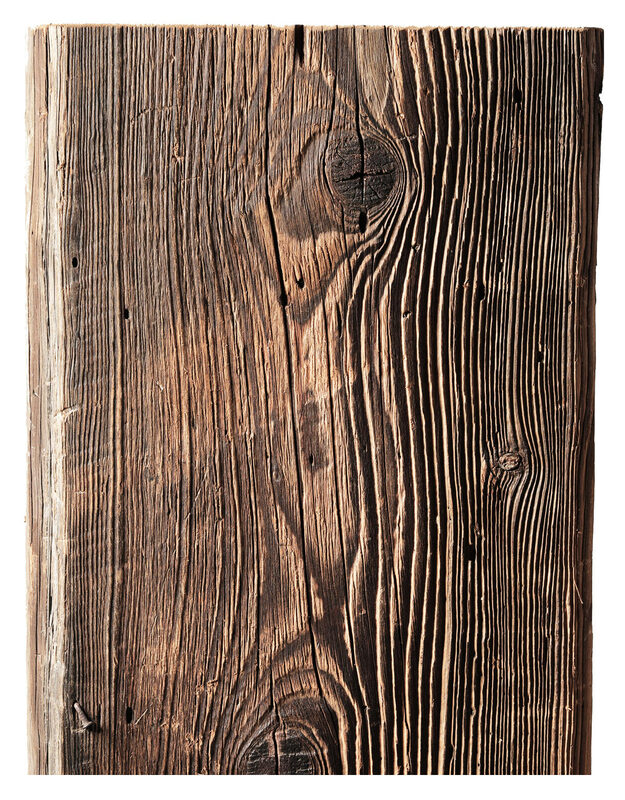 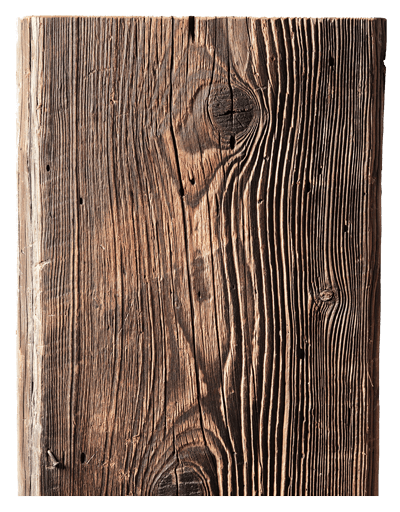 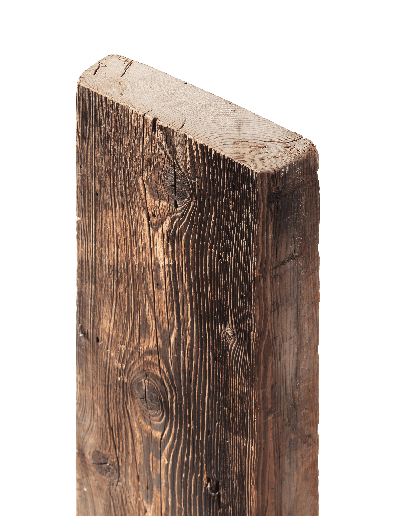 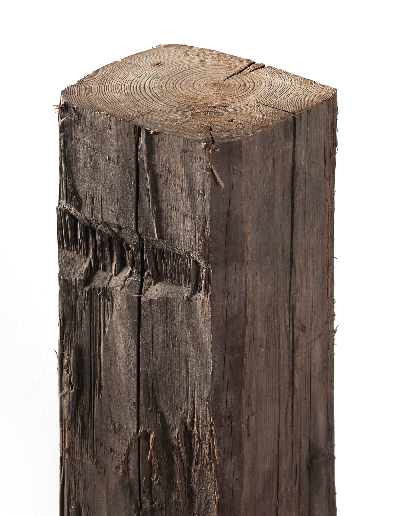 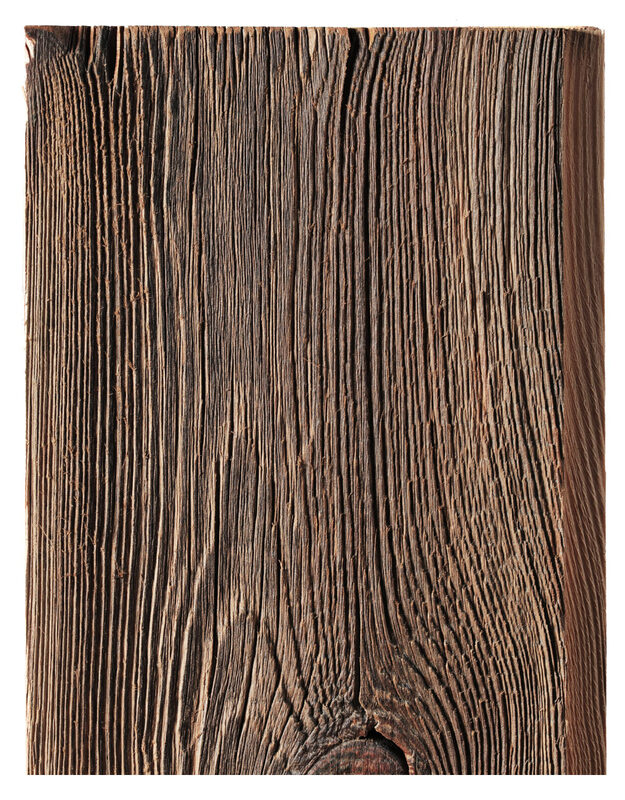 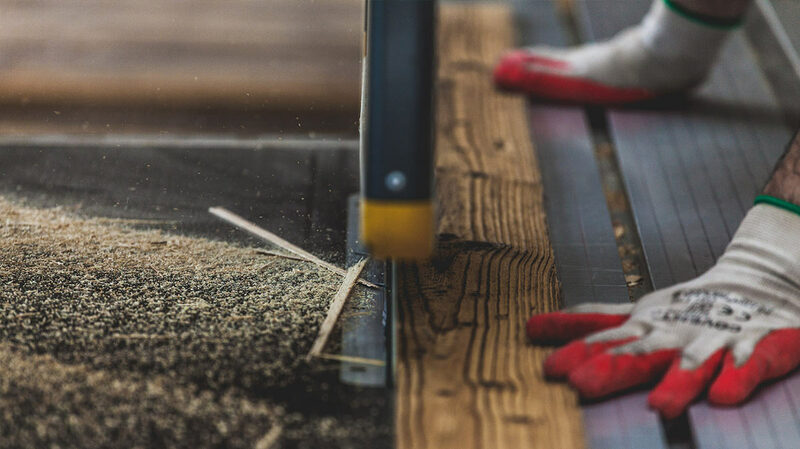 Description Wood recovered through dismantling the exterior cladding of old barns. 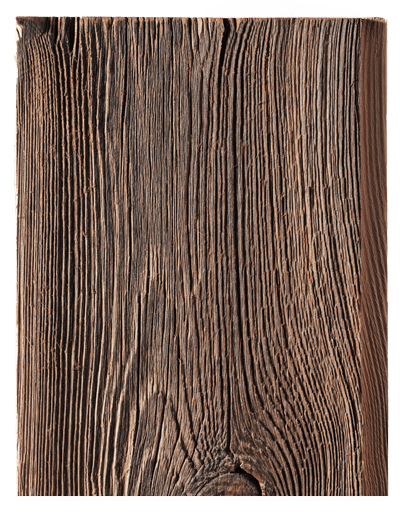 Finish Slightly brushed, xylophene treatment possible. 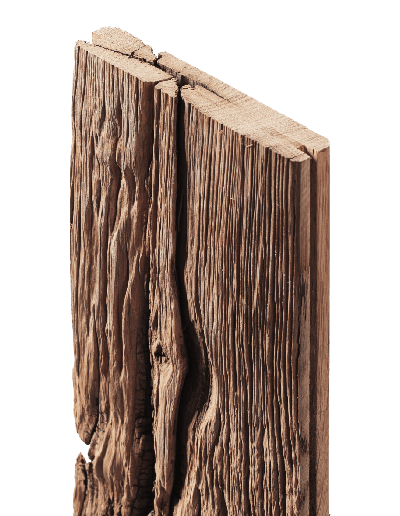 Use Interior and exterior cladding, decorations.